The EUR/USD currency pair left a descending channel and is expected to start a correction towards a predicted target at 1.2900. Currently the price is forming the first ascending wave. The final target will be defined later. Today the pair is expected to reach the target of the first wave at 1.2800 and then return to the level where an hourly channel was broken. 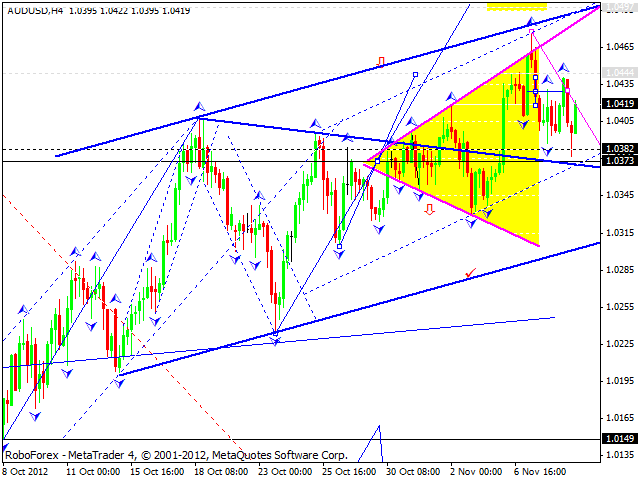 The GBP/USD currency pair is in the middle of the fifth descending wave, it is forming another consolidation channel. Today the pair is expected top form one more descending structure. Reaching the level of 1.6060 won’t change the technical picture. The targets are below. 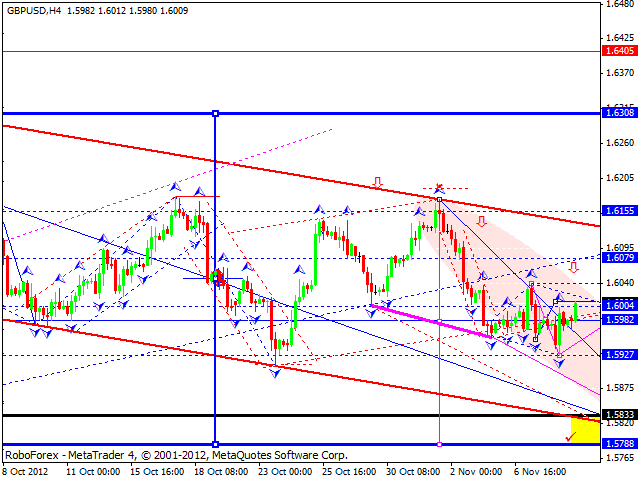 The USD/CHF currency par broke an hourly ascending channel. The market is starting a correction, currently it is forming the first part. The target of the fall is at the level of 0.9370. 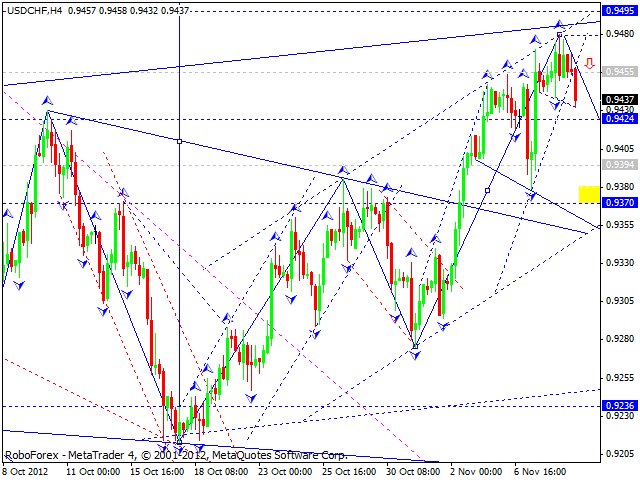 A possible structure of this corrective wave is shown on the chart. Today the pair is expected to complete the first wave of this correction with the target at 0.9424 and then return to the level where an hourly channel was broken. It looks like the USD/JPY currency pair is going to form a five-wave correction. At the chart we can clearly see the first wave, and right now the price is finishing the third one. The target of this correction is at the level of 79.10. 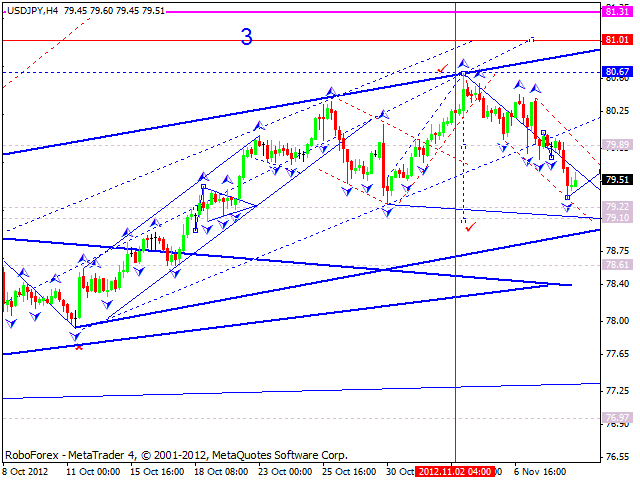 Today the price is expected to return to the level of 79.90 and then start forming the fifth wave of this structure. After that the pair may make a reverse and start growing up towards the target at 81. Australian Dollar completed a correction. 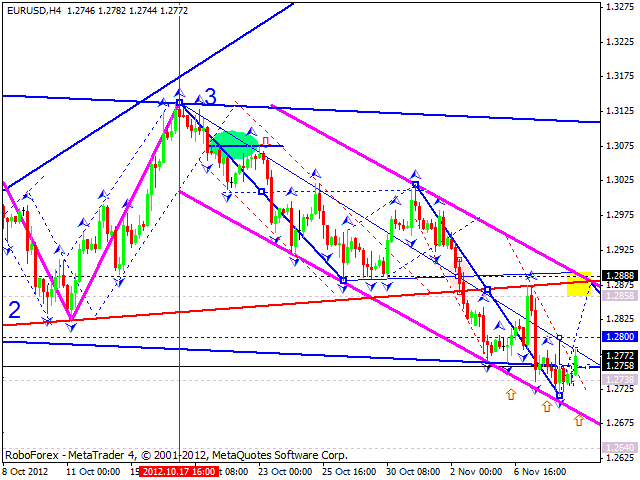 Today the price is expected to reach the target at 1.051 and complete the first wave of another ascending structure. The target is at 1.0444. Later we can expect the pair to start a slight correction and then grow up to break the level of 1.0444. Gold continues moving upwards. A descending correction was finished with a three-wave structure and right now the price is trying to break the top of the previous ascending wave. Thus, the market is going to form a new ascending wave. Today we can see a narrow consolidation channel, it is broken upwards. 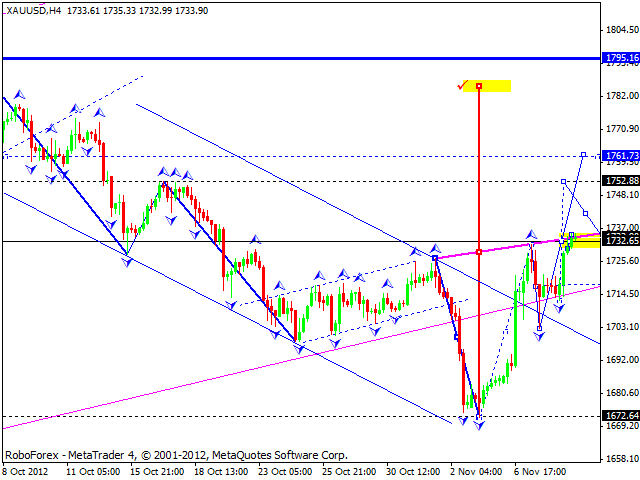 The target is at the level of 1750. Later the instrument is expected to return to the current levels. The structure of a descending movement may help to define if the market continues growing up or not.